United Kingdom 20/08/2018 – The AFI group of companies has announced its latest HSEQ webinar on Tuesday 28th August at 10.30 am. 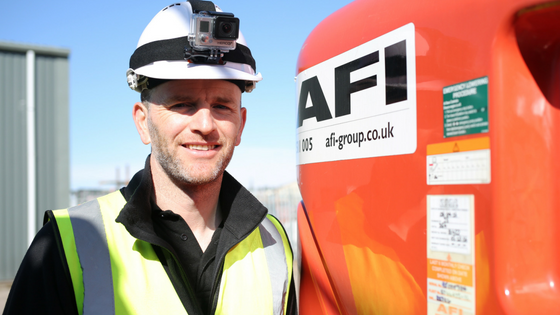 About AFI group of companies - We provide high quality powered access machine hire and sales, industry-accredited training and health & safety courses to ensure that anyone working at height is doing it at the safest, most professional way. From only three UK depots and 270 machines in 2002, we have expanded to 30 locations in the UK and six in the Middle East. We now have a fleet of more than 7,000 powered access machines and provide training for more than 25,000 people each year.